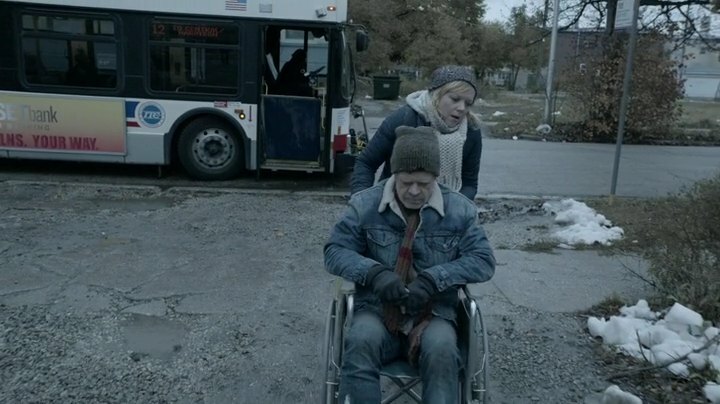 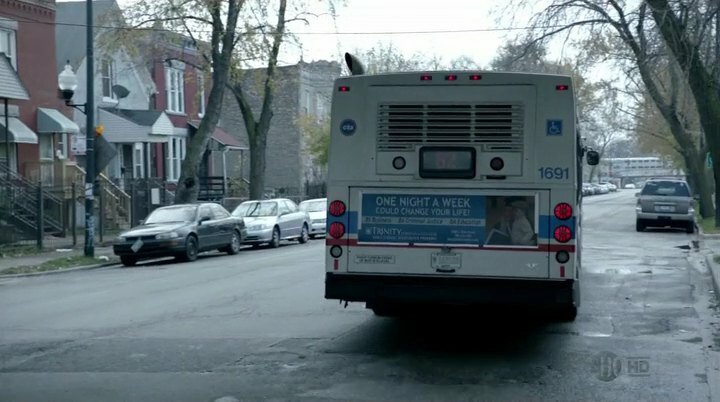 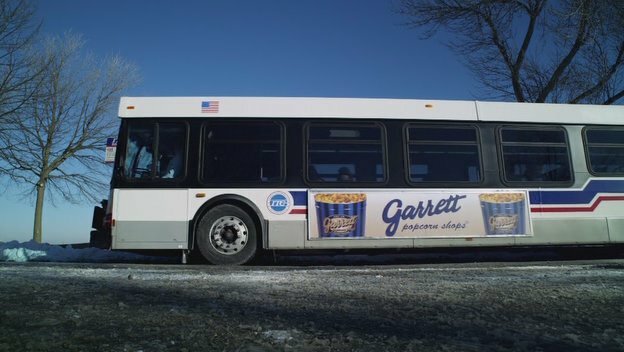 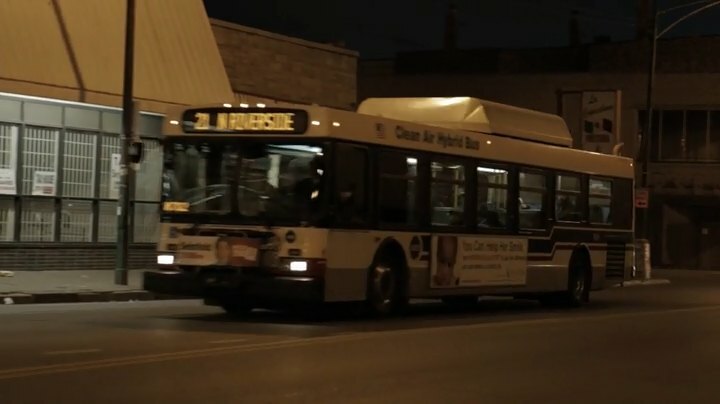 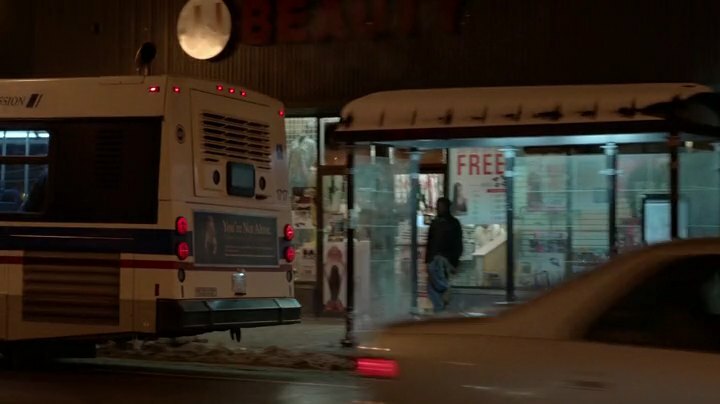 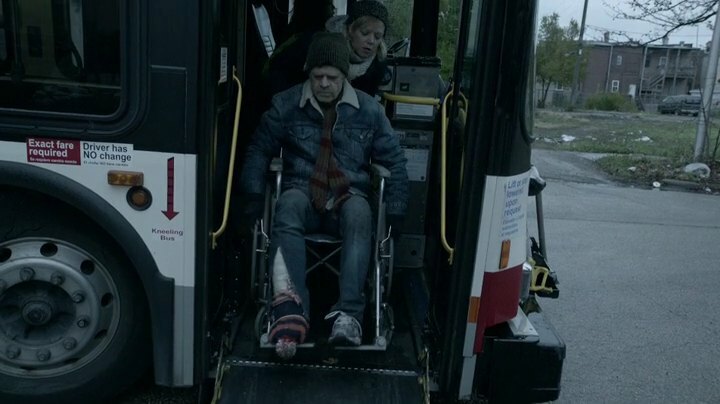 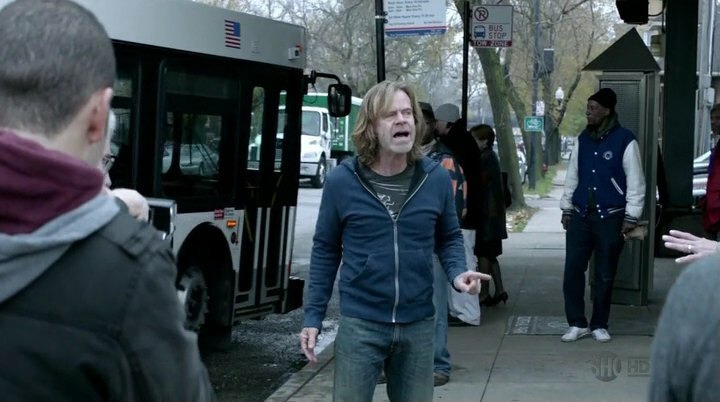 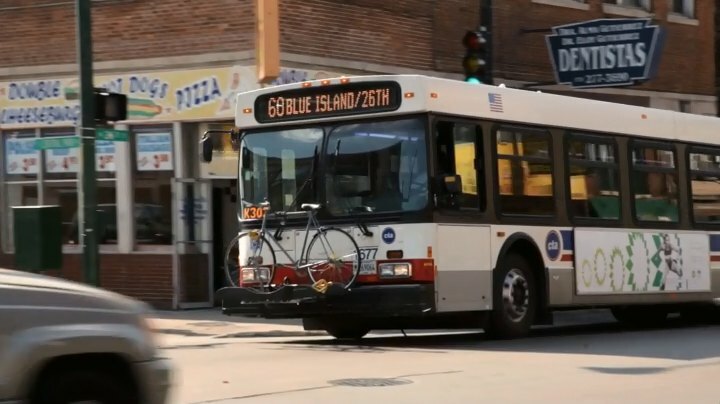 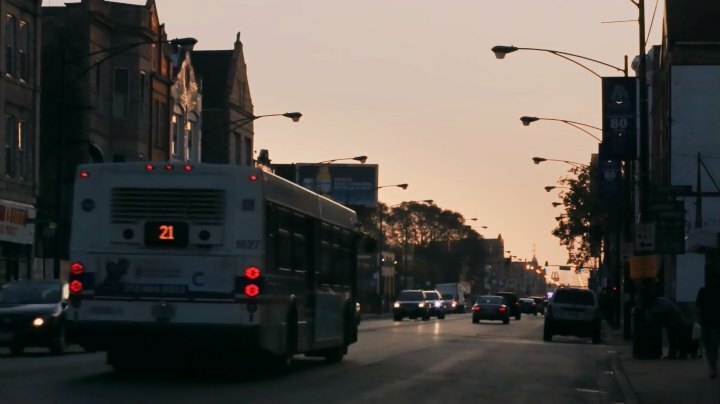 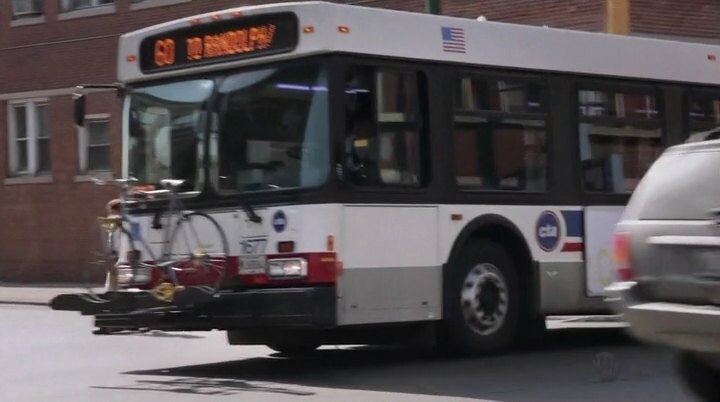 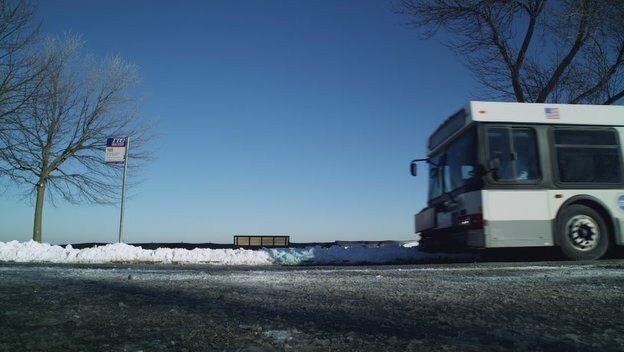 IMCDb.org: 2008 New Flyer D 40 LF in "Shameless, 2011-2019"
The Ep. 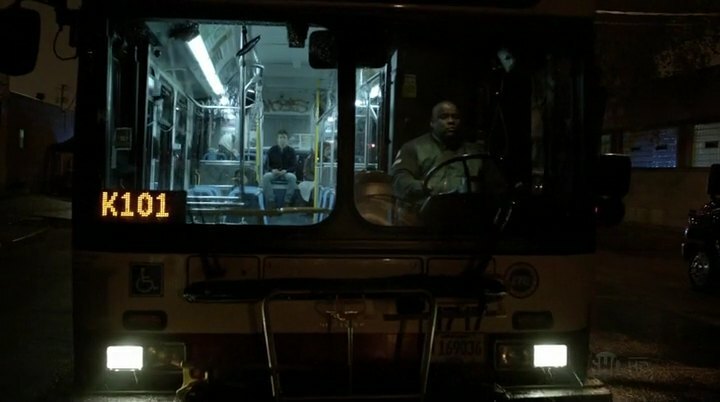 5.09 thumbnail is a 2006-07 DE40LF. 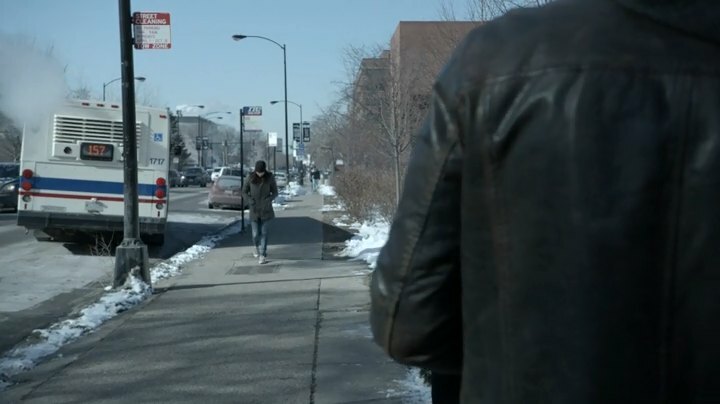 ep 7.10, a "new" one? 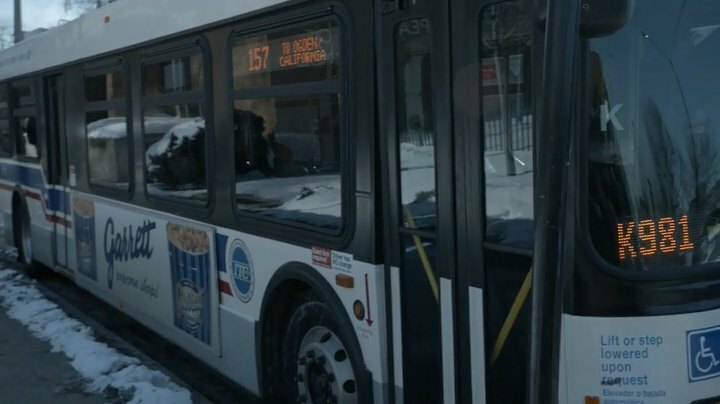 #1627?